We have been counted amongst the most trusted names in this domain, engaged in providing Nylon Based Pouches. These Nylon Based Pouches are highly appreciated by our patrons for their easy carrying and require less maintenance. Offered Nylon Based Pouches are manufactured using high-grade basic material at our high-tech production base. In order to meet the set universal standards, our pouches are stringently checked on different quality parameters by our quality professional. Offered pouches are available with us in various options and can also be designed as per the different needs of our customers. We bring forth vast industrial experience and expertize in this business, involved in offering a high-quality range of Wrappers. 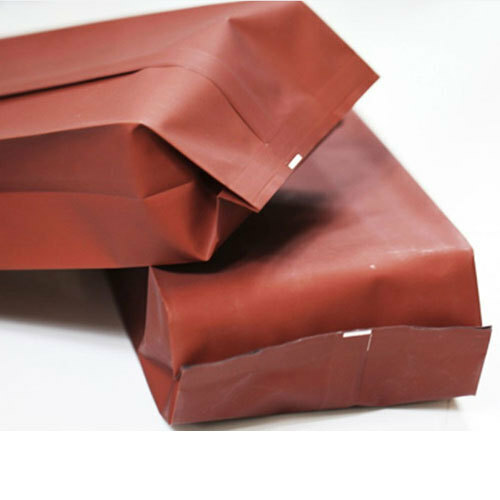 These Wrappers are widely used in packaging of chocolates, sweets, snacks, stationery items, gift items etc. Owing to their supreme quality, these food wrappers are broadly used to wrap confectioneries, namkeens, biscuits, and spices. We print these wrappers via roto gravure printing process and present them in a number of designs, colors, prints, and sizes. In order to keep pace with never ending demands of the customers, our company is instrumental in offering Matt Finish Pouches. 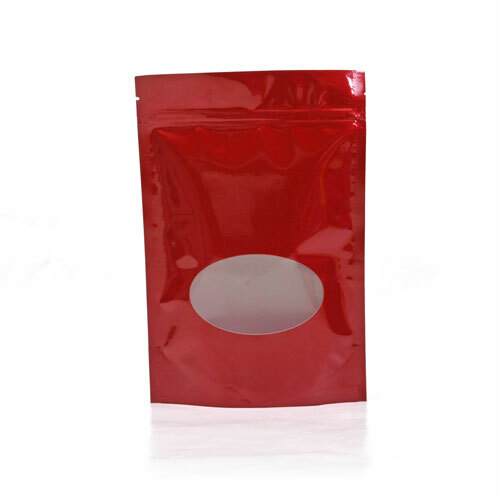 These Matt Finish Pouches can be customized to meet the diverse requirements of the customers. The offered assortment of matte finish pouches is made utilizing high-grade raw material and innovative machinery in strict compliance with the national quality norms. Along with this, the offered assortment of matte finish pouches is available in different customized specifications to comprehend and meet the diverse requirements of clients. 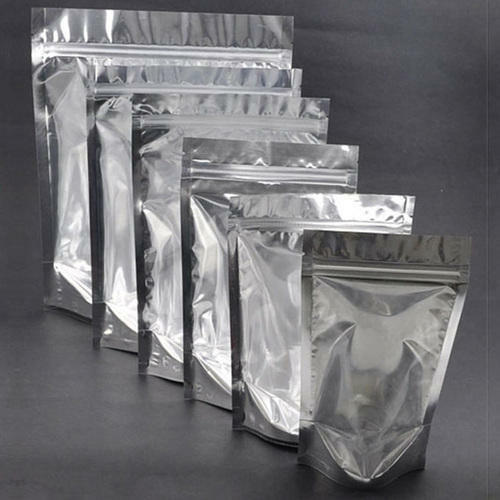 Owing to the rich industrial experience and expertize in this business, we are involved in providing Side Seal Pouches. 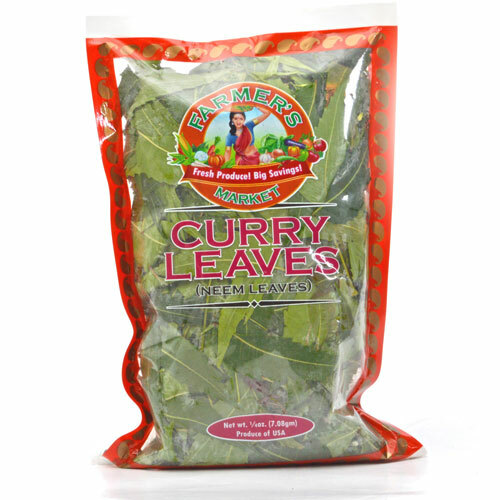 The assortment of Side Seal Pouches can be availed in multi-colored printings. These Side Seal Pouches have three welds when received by the clientele, these seals are two sides and top or bottom. In this case, these pouches would have one side open for the filling there of. Once the bag has been filled, a heat sealer is used to seal the bag. We are presenting an excellent quality assortment of Matt Gloss Finish Pouches. 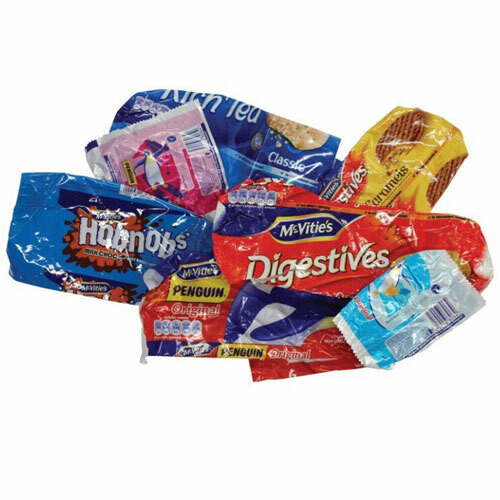 These Matt Gloss Finish Pouches are used in packing of expensive biscuits, grains, chocolates, food supplements, dairy products etc. 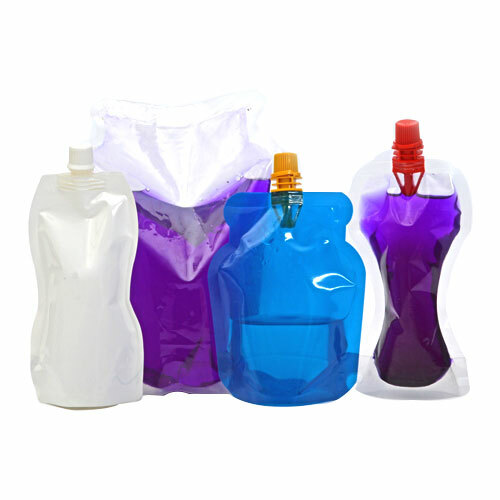 Our Matt finished pouches are used for packaging of Pwder packing , Namkeen packing and many more things. Being a quality oriented organization, we are involved in providing a supreme quality range of PA/PE Pouches. 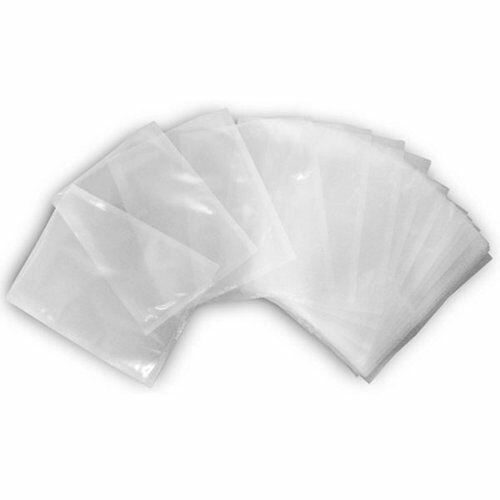 These PA/PE Pouches are broadly used for the safety of heavy items and those with sharp edges. 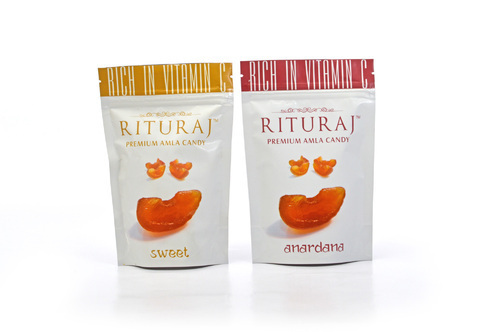 We are a most trusted name among the topmost companies in this business, involved in offering Metalized Pouch with window. These products are manufactured using the high quality raw material, which we procured from some of the reliable vendors. Further, we use advanced machines and techniques for the manufacturing process of these Pouches. We offer these products to our esteemed clients at very reasonable rates. This gives a metallic effect in the front and back of the pouch. The windows on the side enable the consumer to see the product inside. Banking on the skills of our qualified team of professionals, we are involved in providing High Clarity Pouches. These products are manufactured using a high-quality raw material, which we procured from some of the reliable and certified vendors of the market. Further, we use advanced machines and techniques for the manufacturing process of these Pouches. We offer these products to our esteemed clients at very reasonable rates. Owing to the wide experience of this domain, we are instrumental in offering Shape Pouches. These are offered in various customized designs and sizes with fine printing. We offer these pouches in numerous sizes. It comes with various vibrant color options and is safe to use. 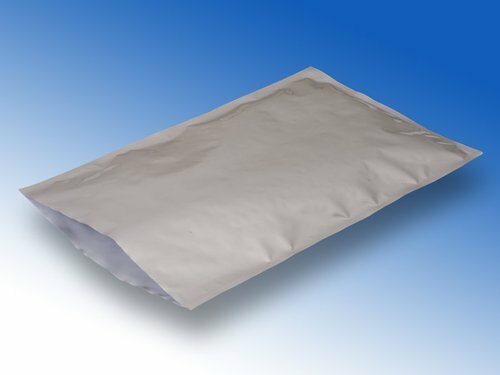 Our shaped pouches can also include fitments, closures, valves, stand-up capabilities, retort applications and more. Each comes with outstanding print graphics and quality.